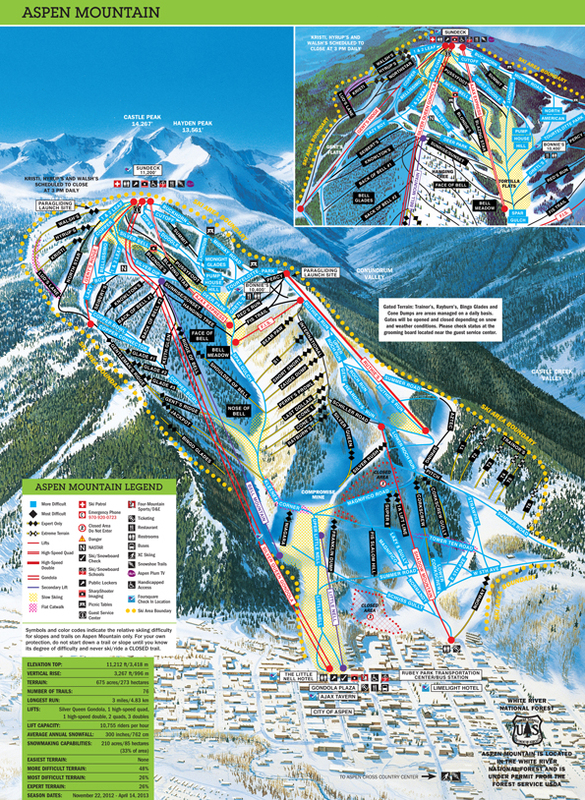 Take your pick between four mountains: Aspen, Snowmass, Highlands and Buttermilk. Click on the above pictures to see a large trail map. Colorado was one of the first states to legalize weed and visiting a dispensary while in Aspen is a must do! My favorite is Silverpeak, it's classy yet still has great prices. A favorite of writer Hunter S Thompson this place makes some spectacular spirits. I'm not a vodka fan myself (I blame college Tessa who maybe drank too much vodka) but the reserve vodka goes down incredibly smooth. Try it in their Moscow Mule. 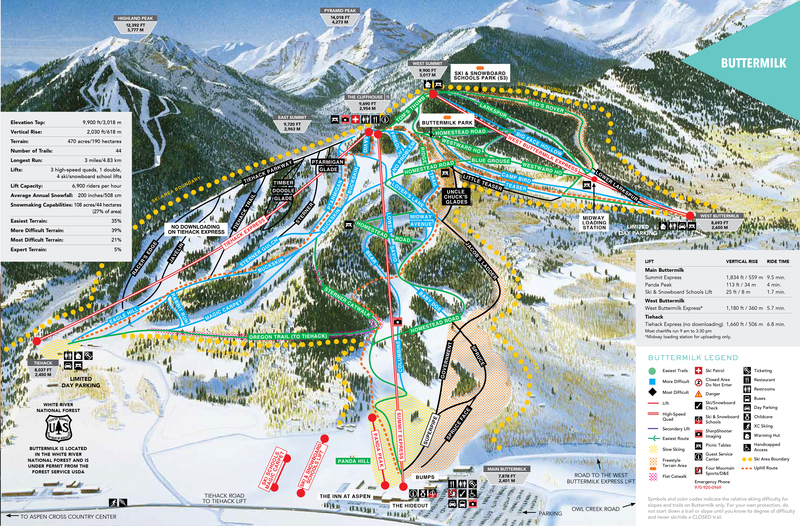 Aspen is home to many world class restaurants. Check out my full list for my favorites. 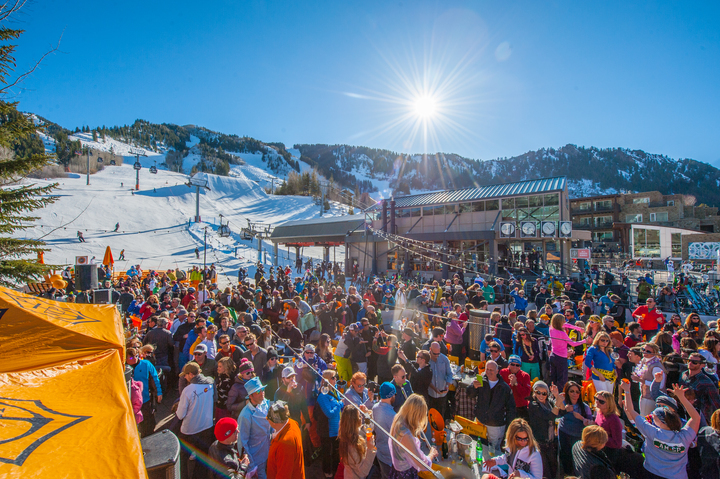 Aspen is renowned for its Après-ski scene. But, what exactly is Après Ski? The French phrase literally translates to "after ski," and refers to any social activities that you partake in after a long day hitting the slopes. Aspen has a particularly marvelous Après ski lifestyle and locals live by what you do after skiing is just as important as the sport itself. Speaking of drinking, if you're looking for a place to start the night head to the Jerome hotel for a cozy atmosphere that screams wealth. Luckily, you don't have to dress like it. Ski attire is perfectly appropriate even in the nicest of bars. Drink like a local and try the Aspen Crud, a bourbon milkshake cocktail that dates back to Prohibition. Aspen is so dog-friendly that if you don't bring one they will loan you one. SERIOUSLY. The Aspen Animal Shelter's Rent-a-Pet program means you can spend the day with a pet still looking for a forever home. Odds that home will be with you after your day together are high. Called the “most photographed peaks in all of North America" these are truly a stunner. 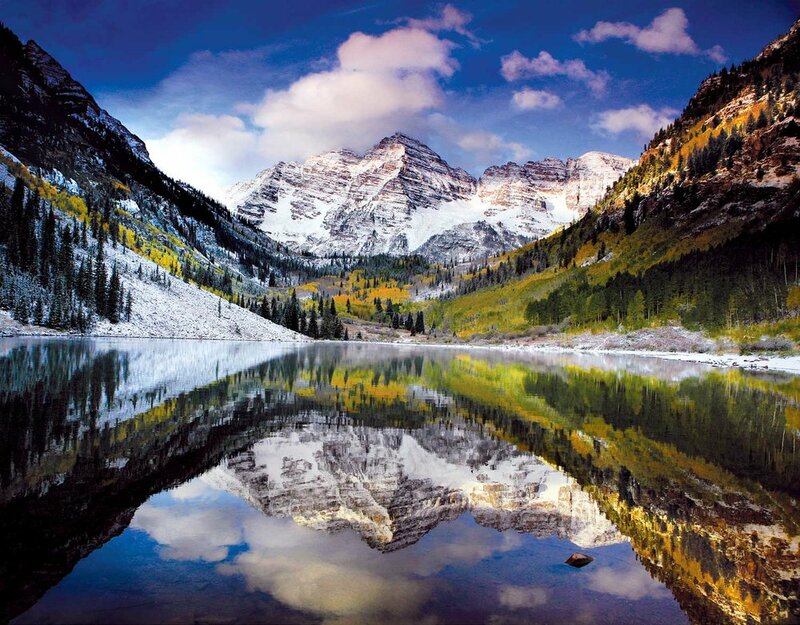 You can find them just 12 miles outside Aspen towering over Maroon Lake. This famous building has been burnt to the ground twice but still carries on holding frequent guests. Find out if anything is playing while you're in town here. Colorado itself is home to more than 100 microbreweries, and local favorite Aspen Brewing Company has five different beers on tap, plus two winter brews. Make sure you visit the brewery on East Hopkins Avenue. After getting beat and bruised on the slopes (is that just me?) there’s nothing better than some premium pampering. Book yourself a treat at one of Aspen’s many luxurious spas. The top ones to check out are The Spa at Viceroy Snowmass and Remede Spa at St. Regis Aspen.